The deadline for employers to comply with the new overtime rule is fast approaching. Earlier this year, President Obama and the U.S. Secretary of Labor announced the publication if its Final Rule, which revises the regulations to the Fair Labor Standards Act (FLSA). The Final Rule increased the number of salaried white collar workers who are eligible to receive overtime pay by increasing the salary threshold. The Final Rule will go into effect Dec. 1, 2016. The changes in the rule will apply to an estimated 4.2 million workers across the United States with an estimated 31,000 workers in Nevada, according the U.S. Department of Labor. 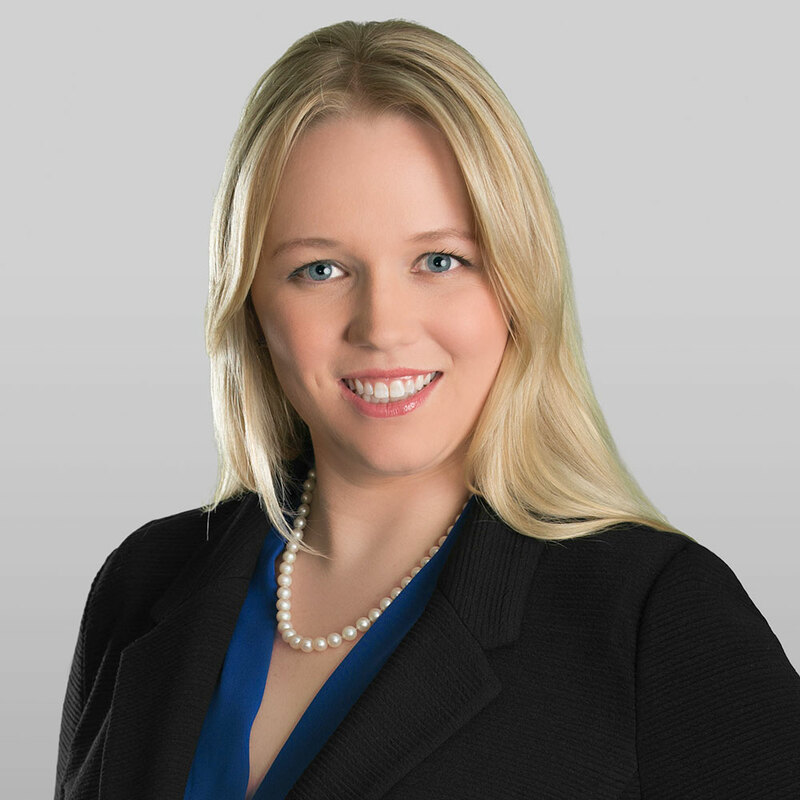 “It is super important for employers to get ahead of it and to get it right,” Laura Jacobsen, an attorney with the Nevada law firm McDonald Carano, said in a recent phone interview with NNBW. Prior, white collar salaried workers, such as bona fide executive, administrative and professional employees, were exempt from receiving overtime unless they made less than $23,600 annually or $455 a week and performed certain job duties. With the current salary threshold, these employees could work more than 40 hours and employers were not required to pay them overtime. The Final Rule increases the salary threshold to $47,476 or $913 a week. For an employee to be exempt from receiving overtime, they must be paid more than the new threshold as well as perform certain job duties laid out in the duties test. Jacobsen explained employers can use commission or nondiscretionary bonuses of up to 10 percent toward the new salary level test for sales employees. In addition to the white collar exemption, there are several other types of employees that can be exempt. These include an outside sales employee exemption, a computer employee exemption and more. The threshold for highly compensated employees is also increasing from $100,000 to $134,004 per year come Dec. 1. “So all of those people, assuming they meet one of those tests, will now also have to meet this new salary test,” Jacobsen said. For employees that are not exempt from the overtime rule, employers are required to pay them time and a half for any hours worked over 40 hours a week. Jacobsen said she has had a lot of employers from non-profit organizations coming to her office seeking guidance on the new regulations. “It is one of the harder hit industries because that is where their salary ranges fall,” Jacobsen said. Sarah Sommers, CEO for Solutions At Work, identified several other industries that are being heavily impact by the new rules. “This is hitting the restaurant, retail and entertainment industries probably the hardest,” Sommers said. While the new rules benefits employees, it can be economically challenging for businesses. In order to reduce overtime costs, employers can potentially hire more staff, restructure staff, reassign job duties or increase salaries above the new threshold. Employers also need to make sure that they are correctly identifying the employees who will be impacted by this new rule. “What employers really need to do is take a step back and make sure that their job duties and responsibilities correlate for exempt or non-exempt status,” Sommers said. Jacobsen explained that it is very easy to misclassify employees. Now is a good time for employers to conduct an audit of employee job descriptions to make sure that they are classified correctly. “If you have employees who are misclassified, now is a great time to classify them properly and blame any changes you are making on this new overtime regulation,” Jacobsen said. There needs to be clear communication between employers and employees as these changes are implemented. Jacobsen explained that there is a certain status to being a salaried employ. If they are switched to hourly they may see the change as a demotion. The same can be true for the opposite scenario if an employee is used to receiving overtime pay and they are changed to salaried. “This can really have an effect on an employee’s morale,” Jacobsen said. Each employer needs to determine the best course of action for their business and their employees. “It really depends on the individual situation of each work space on what makes sense dollar and cents wise and what makes sense morale wise,” Jacobsen said. She further explained that employers need to be complying with the rules by the pay period that encompasses the Dec. 1 date. Employers can face huge financial and legal penalties if they fail to comply with the Final Rule. “Unlike other types of claims, you just cannot protect against this one,” Jacobsen said. “… Even if you are only under paying a very little amount, the potential exposure is still huge,” Jacobsen said. Employers should take advantage of their in-house human resource professionals, or seek further guidance from HR management consulting companies or seek legal advice to ensure they are complying correctly.